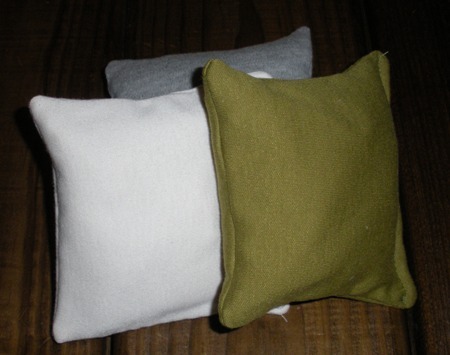 These great little pillows are full of lavender buds. Just pop one in the dryer with your clothes. They will come out smelling great. Available at countrylovingmarket.com.